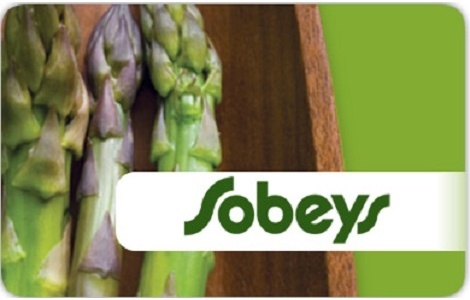 Give the gift of food inspiration with a Sobeys Gift Card. Sobeys Gift Cards make giving the perfect gift simple and effortless. Ideal gifts for friends and family who love to entertain, or just love discovering good food and good food ideas. Needs gift cards are redeemable at all Needs locations in Canada. Order yours today!